Set within the beautiful Pentland Hills Regional Park, Midlothian Snowsports Centre offers a large range of slopes and tuition for skiers of all levels. 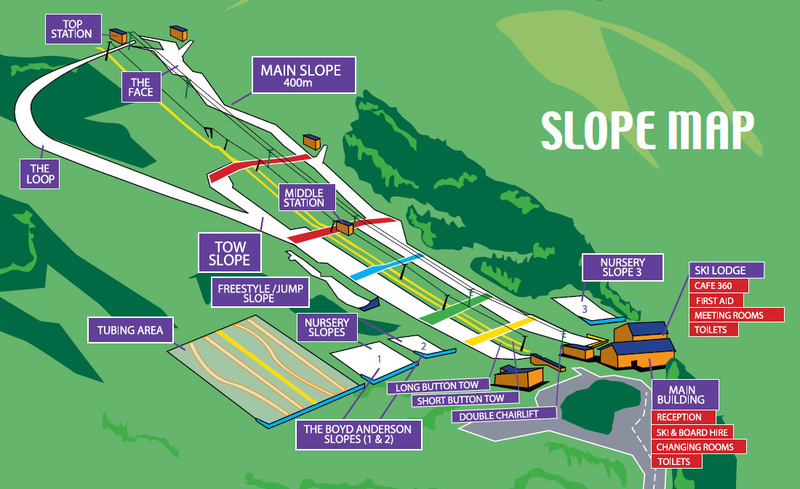 Midlothian Snowsports Centre has 2 main slopes, 3 nursery slopes, a jump slope and lot of freestyle features. There’s also a tubing area for those who don’t fancy skiing or want that little extra bit of adrenaline! Tuition is available for all skiing levels, as well as coaching and race training.